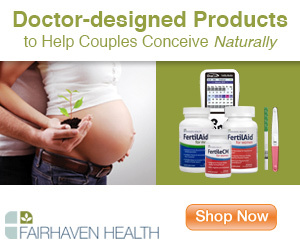 There are certain health problems and complications that may occur during pregnancy. 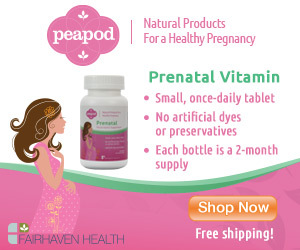 As a pregnant woman, it is important that you know certain health problems which may occur during pregnancy. Some of these complications can harm the baby while some only affect the pregnant woman. Whether, the baby will be affected or not, it is important that you identify any health problem you may have during pregnancy and treat it because you should be in good health in order to be able to have a successful pregnancy. You should always meet your doctor so that you will be monitored and given adequate treatment in case you are having some health concerns. Sometimes, these health problems are beyond your control. There is nothing you can do to avoid it rather than to obtain medical treatment. Below are some of the serious health problems that can cause some complications during pregnancy. There are other conditions that can cause you some discomforts and raise some health concerns if they become worse. Below are some of the conditions. Morning sickness is one of the earliest signs of pregnancy. It is caused by hormonal changes in the body. Nausea and vomiting associated with the morning sickness are not bad and should not raise any concern. They are signs that your baby is developing. However, in certain cases, morning sickness can become chronic or too severe and this should raise some concern. Chronic morning sickness is called hyperemesis gravidarum. A lot of water is lost through frequent vomiting. If you are having this condition, you should visit the hospital for medical attention.